A great adventure in Asheville doesn't have to break the bank. As you explore the Biltmore, dine at award-winning restaurants, and shop at great local boutiques, add in these favorite things to do for extra fun free of charge. Lace up your boots or pack the car for a free outdoor adventure in the beautiful mountains and forests surrounding Asheville. 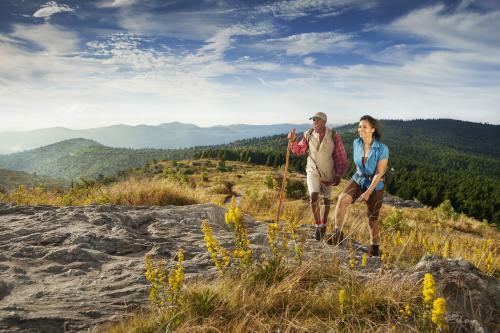 Hiking – Pick from hundreds of trails. Try these trails that begin just minutes from Asheville: Rattlesnake Lodge, Lunch Rocks, Craven Gap, Hard Times Loop and Bearwallow Mountain. Mt. Mitchell State Park – Explore the highest mountain peak in the eastern U.S.
Great Smoky Mountains National Park – Take a day trip to America’s most popular National Park. Blue Ridge Parkway – Go for a drive and experience stunning mountain vistas at one of the dozens of overlooks and side trails. Also, stop in at the Blue Ridge Parkway Visitor Center. Asheville Urban Trail – Discover downtown Asheville and its rich history along this 1.7-mile route. Download a free brochure and audio guide before you go! Botanical Gardens at Asheville – Stroll through an urban sanctuary just five minutes north of the city center. Cradle of Forestry – Visit the place in Pisgah National Forest where modern forestry has its roots. Admission is free on Tuesday and always free for those 15 and under. Asheville is on the verge of becoming one of America’s top music cities. From gifted street performers to great venues showcasing the best in the area’s talent, here&apos;s how you can feel the rhythm free of charge. Downtown buskers (street performers) – Hear music on every street corner (literally) in downtown Asheville. Performers do welcome tips. 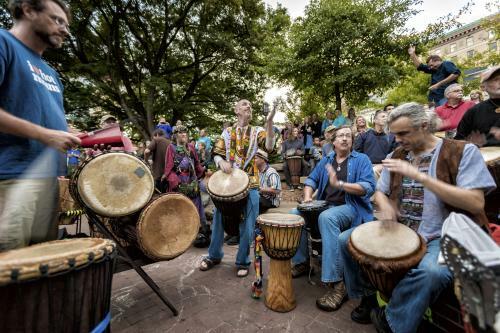 Drum Circle – Feel the beat during the warmer months at Asheville’s weekly drum circle in downtown’s Pritchard Park. Montford Park Players – Watch a Shakespeare performance at Hazel Robinson Ampitheater on Fridays, Saturdays and Sundays from June through September. Art is everywhere in Asheville. Galleries, studios and arts centers offer a free window to Asheville’s creative side. While it’s free to look, you’ll also have the opportunity to purchase unique souvenir’s and bring a piece of Asheville home with you. 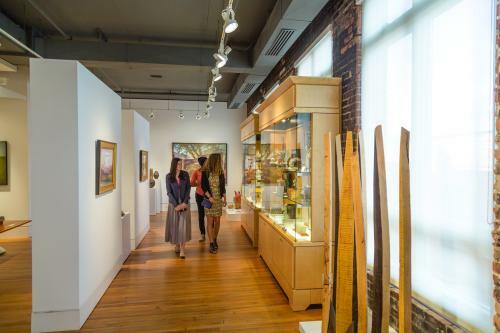 Folk Arts Center – Explore the Blue Ridge Parkway’s most popular attraction, which showcases Appalachian arts and crafts--and occasional demonstrations--by artists in the Southern Highland Craft Guild. River Arts District – On any given day, see dozens of artists at work in their studios. Walk from studio to studio during the River Arts District Studio Stroll on two weekends each year. Grovewood Village – Take a path through the landscaped sculpture gardens to visit working artist studios, unique museums (see museum section below) and galleries featuring top-notch crafts. Biltmore Village galleries – Meander through beautiful galleries just outside of the historic Biltmore Estate. Downtown Asheville galleries – Stop in at the 24 art galleries within a half mile of each other. The first Friday of every month from April to December marks Asheville Art Walk. Great for a rainy day, Asheville museums are perfect for getting in touch with the area’s diverse history. While admission is free, all of these museums appreciate your donations. 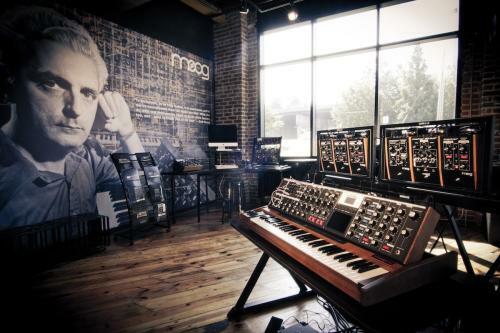 Moog Music Factory – Tour the Moog Factory and visit the only room in the world where you can play every Moog instrument in production. The Antique Car Museum at Grovewood Village – Find dozens of vintage vehicles on display. North Carolina Homespun Museum – Also at Grovewood Village, view antiques and memorabilia of Biltmore Industries, once renowned for its hand-loomed fabrics. Black Mountain College Museum and Arts Center – Learn the history of the experimental Black Mountain College through exhibitions and programming. Center for Craft Creativity and Design (CCCD) – Step inside the Benchspace Gallery and Workshop, a national craft destination. Basilica of St. Lawrence – Take a self-guided or guided tour of one of downtown Asheville’s most beautiful buildings. See what’s brewing at some of Asheville’s 26 craft breweries, many of which offer complimentary guided tours. 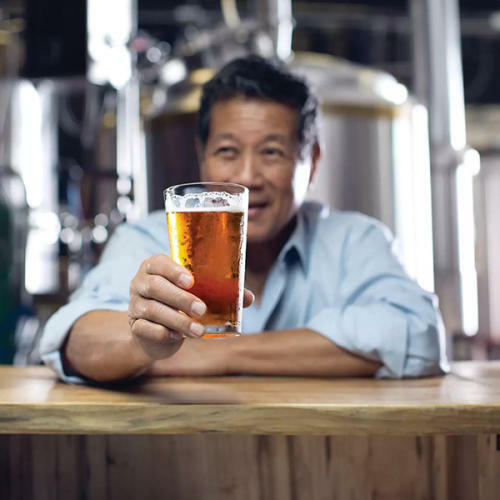 New Belgium Brewery – Sample beer on a 90-minute stroll around the brewery. Tours begin at 11:30 a.m. every day (noon on Sundays) and start every half-hour until 4:30 p.m. Book ahead of time to save your spot. Highland Brewing – Head up to the hilltop to see the brewing process in action. Tours are 45 minutes and are offered at select times every day of the week. Sierra Nevada – Choose from several tours given daily. Reservations are highly recommended. Funkatorium – Located in the South Slope, Wicked Weed&apos;s Funkatorium is the East Coast’s first taproom dedicated to sour and funky beers. Tours are given daily at select times. French Broad Chocolate Factory – Take this opportunity to go behind-the-scenes of Asheville&apos;s chocolate-making giant with self-guided tours during daily business hours. WNC Farmer’s Market – Walk through this open air market featuring farm-fresh goods. Open 7 days a week year-round. There’s no charge for having fun at these Asheville festivals. 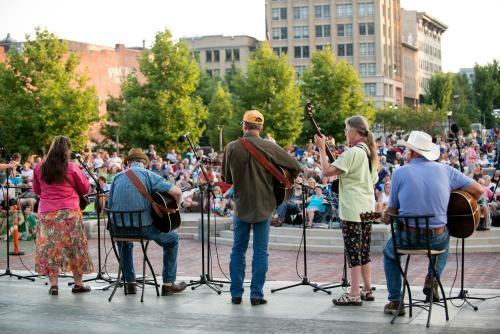 Shindig on the Green – Bring a picnic to Shindig, which has offered family bluegrass entertainment at this outdoor summer jam session series for 50 years. Downtown After 5 – On select Friday nights in the summer, head down Lexington Avenue for free concerts by top regional bands. Big Crafty – You never know what treasures you&apos;ll find at this juried show of indie artists that happens twice a year. River Music in RAD – Ease on down to the banks of the world’s third oldest river (the French Broad) for a concert series at the Salvage Station. Art in the Park – Enjoy access to some of the finest artists in the Southeast at the festival on three consecutive Saturdays each June and October. For free family fun, try one of these area attractions. 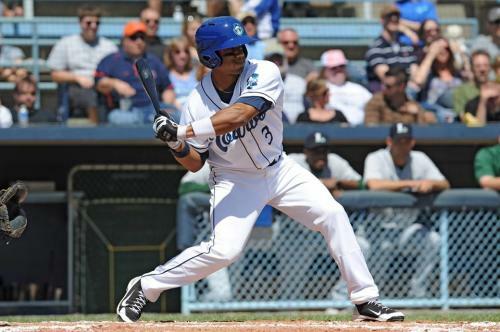 Asheville Tourists – Play ball! A ticket to see Asheville’s minor league baseball team is free on "Goodwill Nights" with the donation of three pieces of clothing. Splasheville – Cool off with the whole family at downtown Asheville’s water fountain park. Omni Grove Park Inn – Explore one of Asheville’s most storied hotels. Guided history tours are free for guests ($10 for visitors). Or, take a self-guided tour to enjoy the massive fireplaces, historic main inn, and many photos of famous guests. The first three hours of parking are free inside the parking garage (except during the annual National Gingerbread House Competition & Display, when special hours and rates are in effect). Photo Credits: Top photo (Emily Chaplin), hiking photo (Jared Kay), drum circle (Art Meripol), gallery (Nathan Chesky), Moog Store (courtesy Moog Music), beer at Highland Brewing (Cole Rian), Shindig on the Green (Sandra Stambaugh), baseball (courtesy Asheville Tourists).